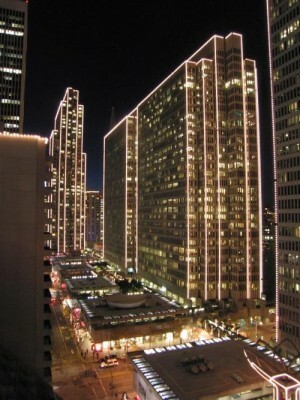 Two Embarcadero Center is office skyscraper located off The Embarcadero in the financial district of San Francisco, California. 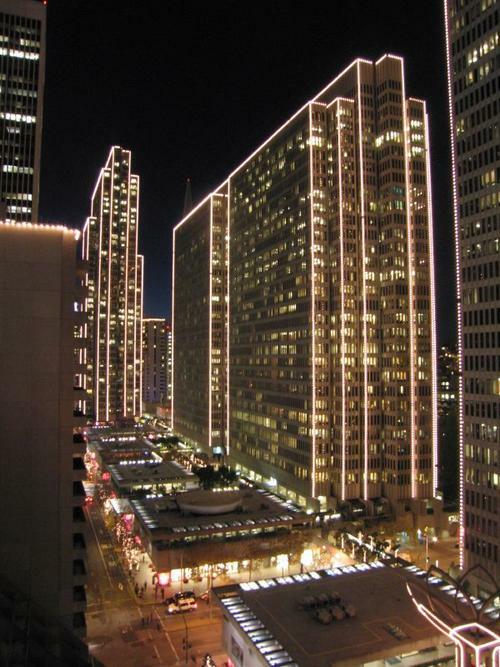 The 126.00 m (413.39 ft), 30 storey tower, completed in 1974 is part of the Embarcadero Center, a complex of seven towers, of which two are hotels. Twin-tower Three Embarcadero Center is the same height, but has one additional floor.